Woman International Master, and South African international chess player, Anzel Laubscher will become the Cayman Islands’ first National Chess Coach and deliver the Chess in Schools programme which is being introduced into all government schools in September 2017. Woman International Master Anzel Laubscher is a highly trained and experienced chess professional, with a 20-year international competitive career. Anzel represents South African and is the South African Ladies Open Champion. Anzel has also held long-standing positions as coach of the South African junior squads, and she has also been instrumental in developing training courses for other coaches. 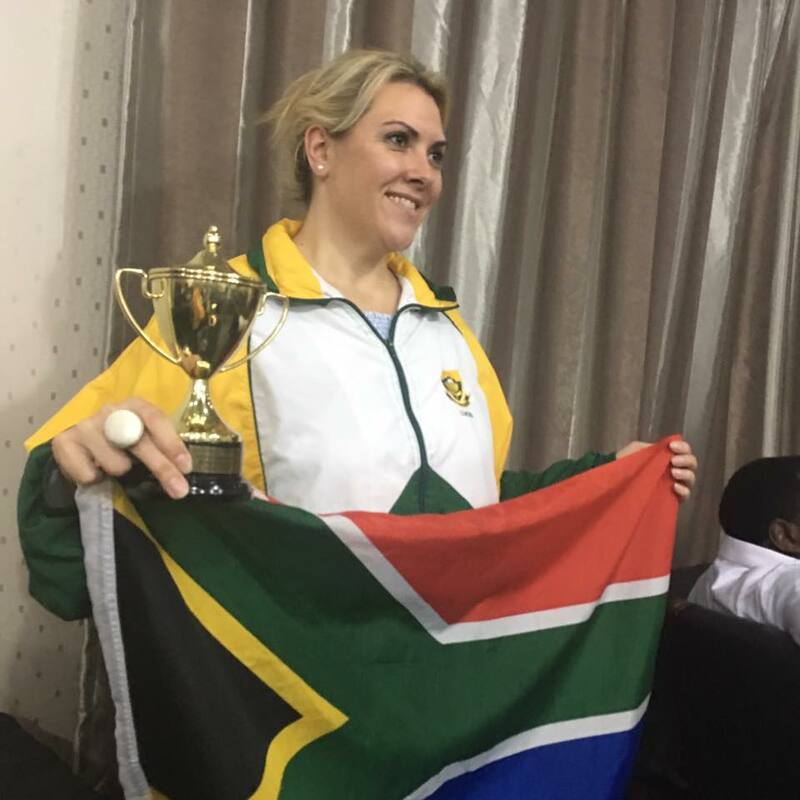 Anzel was a member of the debut South Africa Ladies Team at the World Olympiad in Russia in 1998. Since then, she has also represented South Africa at the African Championships, Commonwealth Games, World Chess Olympiads, Women’s World Team Championships, Women’s World Cup and Women’s World Championships. She often participates in Open international tournaments upon invitation. Anzel is a very passionate chess coach and formally-qualified coach developer through the South African Olympic Commission. She has trained coaches from various sporting codes on how to coach as well as special methodologies, especially utilising a holistic approach towards coaching children. Anzel is also an advocate in the High Court of South Africa and she has lectured at tertiary level in Sports Law, Human Rights and Environmental Law. Subject to work permit approval, Anzel will arrive in the Cayman Islands in August 2017. Following a successful pilot programme, the Chess in Schools programme will now teach chess in all of the Cayman Islands’ government schools, from September 2017. Chess brings many educational and social benefits, and now every child will learn the game as they progress through public education system. Cayman Chess Club meets twice weekly; on Saturdays (11am) at George Town Public Library and on Tuesdays (5pm) at West Indies Wine Company, Camana Bay. The Cayman Islands is a British Overseas Territory located in the Caribbean, between Cuba and Jamaica. The population is approximately 60,000, the language is English, and the main industries are finance and tourism.